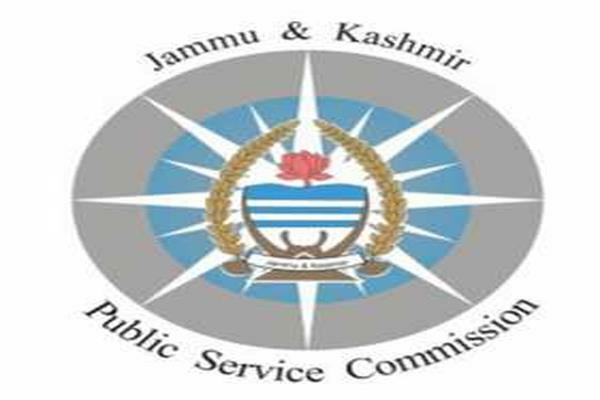 Srinagar, Jan 09 (KNS): The Public Service Commission Tuesday clarified that KAS Mains exam will be held from February 15. “The KAS Mains will be held from February 15,” Chairman PSC Lateef U Zaman told KNS. He clarified that the will be no change in the scheduled time. “The exam will be held as per the scheduled time,” he said. He also ruled out the reports about the possibility of postponing the KAS Mains exam in view of the forthcoming Panchayat polls in Jammu and Kashmir. Earlier, there were reports that KAS Mains may be postponed in view of Panchayat polls. The recent High Court verdict had asked the PSC to conduct the KAS Main exams of the 429 candidates who were earlier left out by the commission. However, so far the JKPSC has not issued any notification regarding the submission of application forms from the 429 candidates.